Kim Cantrell has been reading true crime for 20+ years, becoming hooked after checking out a true crime story from her high school library. Her interest in the judicial system led to a career as a legal secretary then on to private investigations until 2002. She decided to expose herself as a fan of this very closeted genre when she began reviewing on Amazon in 2006; quickly rising to a top reviewer rank. Seeing the growing intensity of the genre and the loyality of its readers coupled with the difficulty of fans finding books she decided it was time to take it to an all new level with a site dedicated just to true crime books; what's new, who's new, and the classics otherwise long forgotten. Her site the premier true crime book review in America. The site a must for all fans of the genre-passionate, detailed and comprehensive reviews. 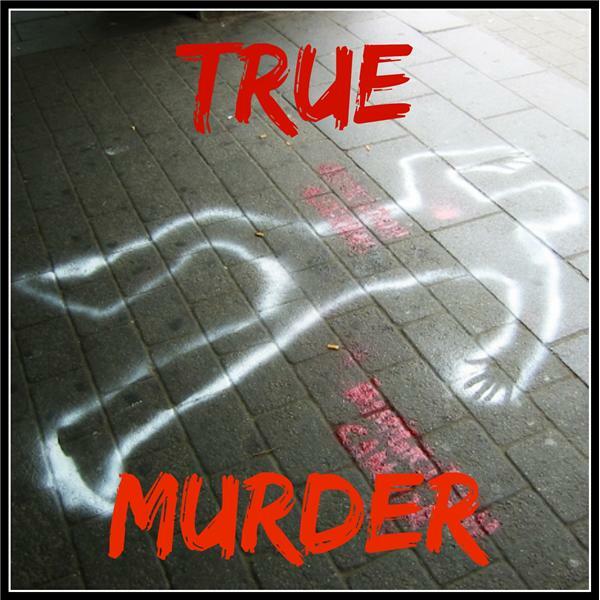 TRUE CRIME BOOK REVIEWS with special guest Kim Cantrell.